The conferences were finished successfully. 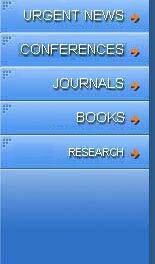 Many papers were invited papers (See the Proceedings). 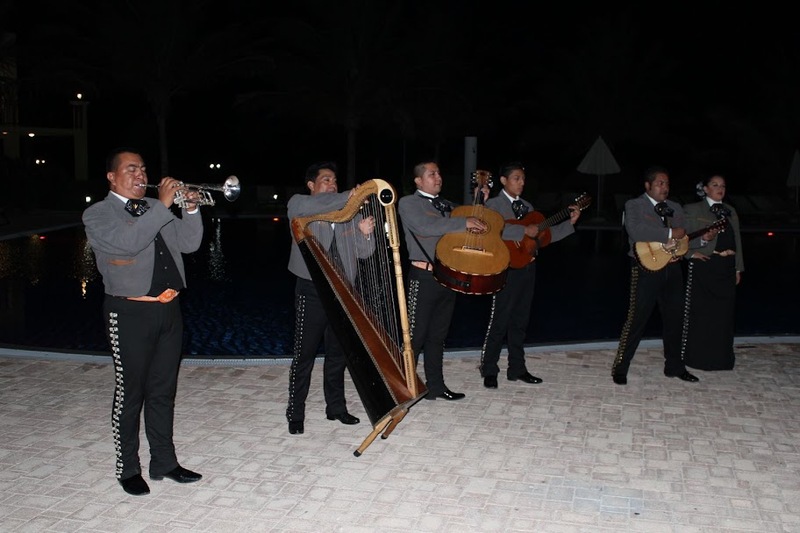 As in every WSEAS conference, the participants enjoyed a superb banquet, around the swimming pool of the hotel, with more than 50 different dishes and folklore music. At the same time, we had an email from ISI, that the ISI database was updated again in January 2011 (They update it every July and every January) and of course all the new WSEAS Conferences are included!